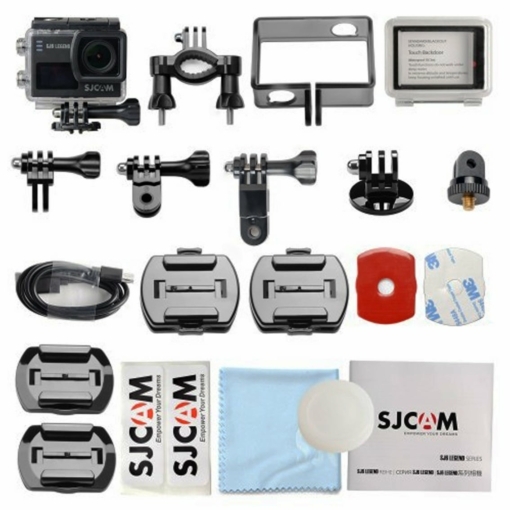 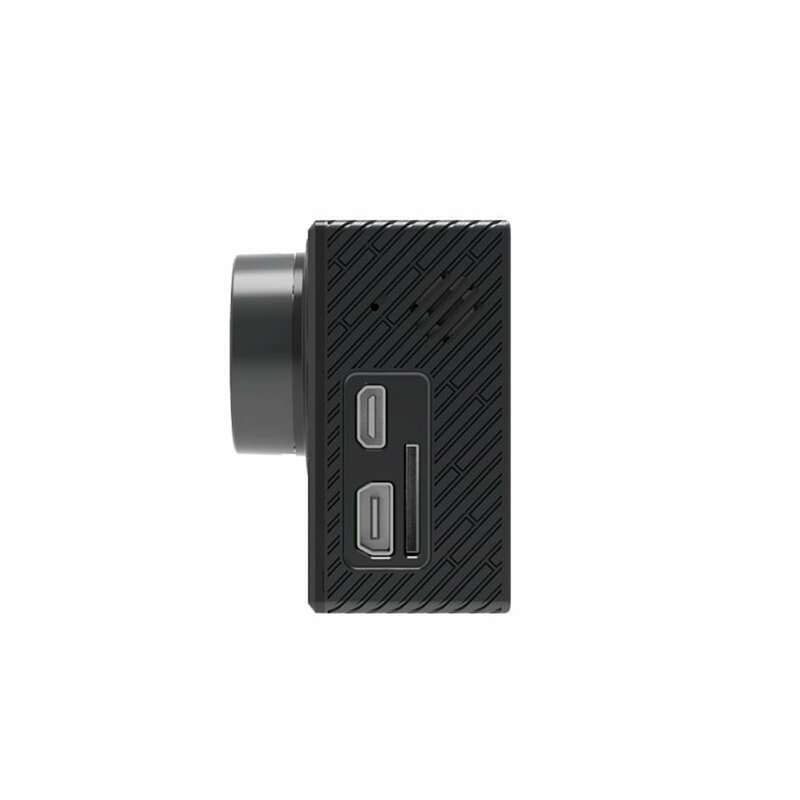 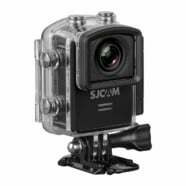 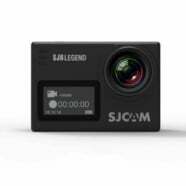 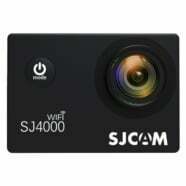 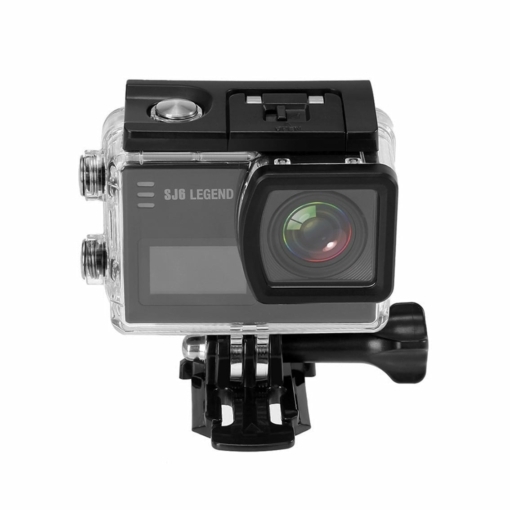 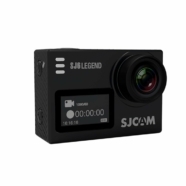 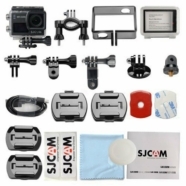 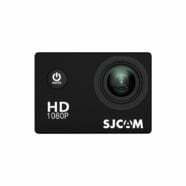 The SJ6 Legend by SJCAM comes packed with unrivalled features and performance. With Gyro stabilisation, dual screens (Back 2” touch screen, Front .96” screen), 166 degree ultra wide angle lens with a Panasonic MN34120PA 16MP sensor and 7G optical glass lens allowing you to shoot your footage at up to 4K resolution at 24fps (interpolation), 2K resolution at 30fps and other resolutions. The adjustable 166-degree adjustable wide angle lens allows you to capture your footage your way. 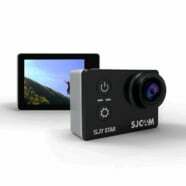 With wide to narrow settings allowing you to capture as much or as little as you wish. The SJ6 Legend has external mic capability (purchased separately) which allows you to take control of your sound input and be 100% confident the audio level will be strong enough to accompany the video footage.